Today, U.S. Senators Rubio (R-FL), Menendez (D-NJ), and Wyden (D-OR) joined a bipartisan group of seventeen U.S. Representatives (members of the Vietnam Caucus), in signing a letter to the CEOs of Facebook and Google urging them to resist compliance with Vietnam's new cybersecurity law. The Vietnamese law takes effect on Jan. 1, 2019. 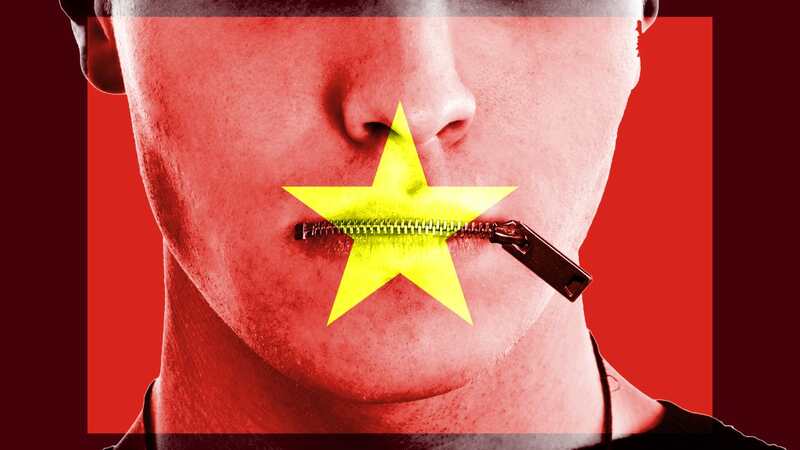 It gives the ruling Communist Party more tools to crackdown on dissent by requiring Facebook, Google and other global technology firms to store locally personal data on users in Vietnam and open offices there. Furthermore, tech companies will have to remove content pursuant to government request within 24 hours. Local data centers and offices could make it easier for the authorities to seize user's data and expose local employees to the threat of arrest. Vietnam's Communist Party has jailed dissenters. The letter from Congress asks FB and Google to refuse to store data in Vietnam, to publish the number of requests they receive to remove content, to be transparent about any censorship and to confidentially inform US Congress & Senate of all requests for user data from the Vietnamese government.